There are two very simple truths about Spring: 1) It is a beautiful time of year where being outside is a delight, with all the flowers and the bright green of the trees, and 2) It’s often quite rainy. Being outside and rain are not in any way mutually exclusive, but it does require some advance preparation. And if you are out hiking or exploring, you’ll probably going to need some special gear (it’s a little inconvenient to hike with an umbrella). 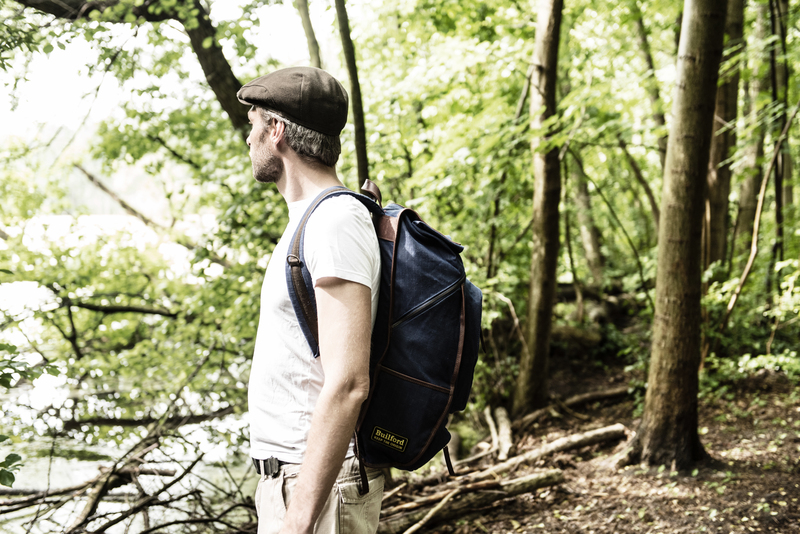 That’s where Builford comes in, with their excellent line of waxwear backpacks and jackets. 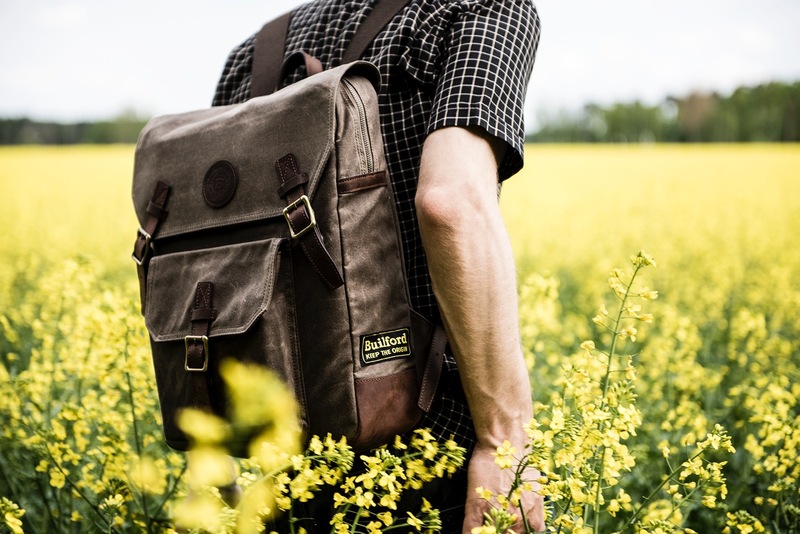 All Builford products are made of high quality waxed canvas, a material naturally weatherproof through the treatment process. 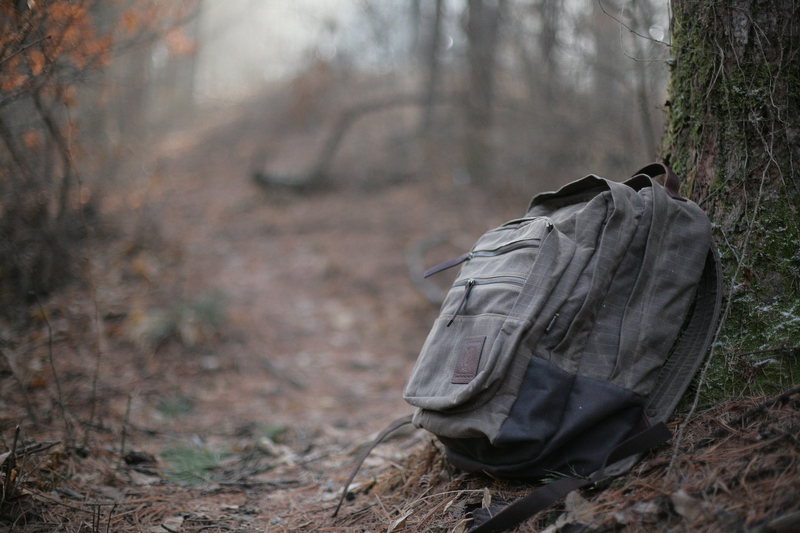 Waxed canvas is also one of the most durable textiles as well. Its use dates all the way from the industrial sector back in the 1930s, where quality and durability were the most prized values in equipment for industrial workers. While Builford is considered by many to be primarily a fashion brand, there is no denying the quality and practicality of their products. 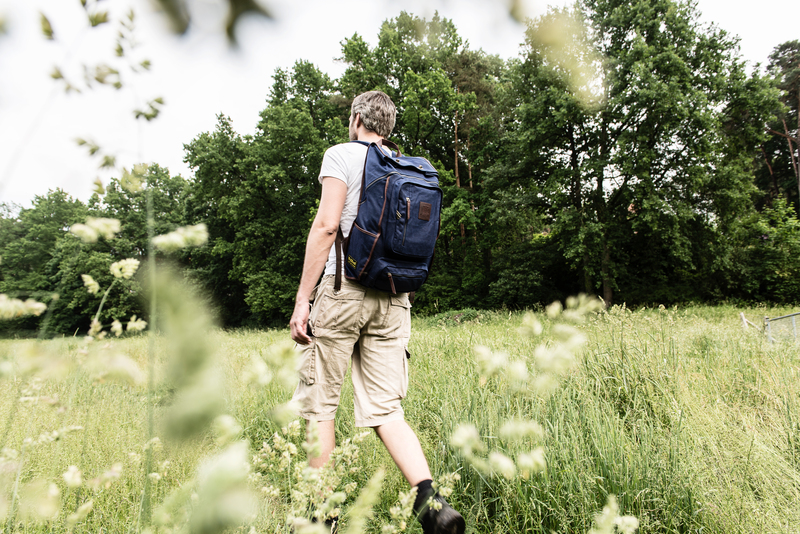 The majority of backpack models and styles — such as the Hunter Rucksack or the Roll Top Safari Backpack — have been inspired and modeled on the most popular outdoor backpacks designs. They all come with the superior craftsmanship that is Builford’s signature and promise, ensuring that your bag can always keep up with you. In addition to backpacks, Builford also offers a line of waxwear lightweight jackets, the perfect accompaniment for spring hikes. Rain storms bring chilly winds, but with a Builford jacket, you are protected from both. There’s no need to wait — go enjoy the fleeting spring before it’s over! Log onto www.builford.com and order your weatherproof waxwear today! 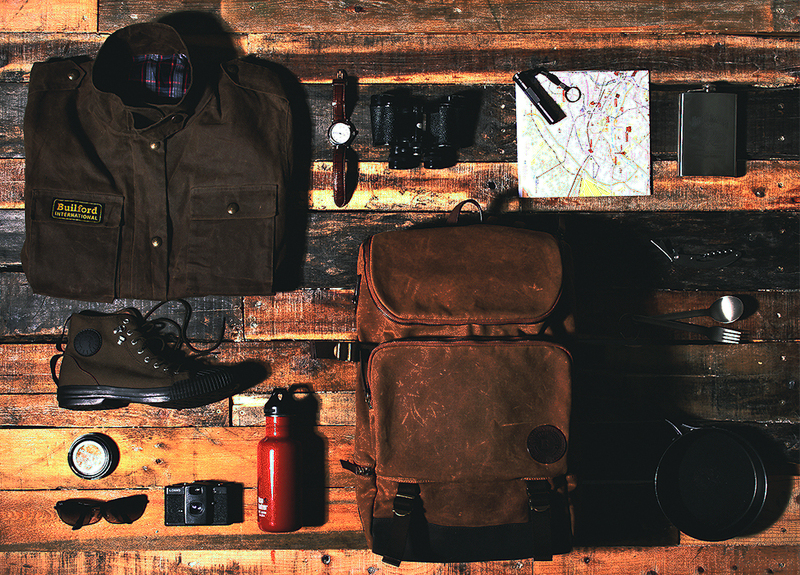 Share the post "Weatherproof Waxwear: Builford Equipment"
Posted in Blog and tagged builford explorer rucksack, Builford waxed canvas, explorer backpack, outdoor backpacks, waxed canvas backpacks, waxed canvas jackets, waxwear, waxwear backpacks, waxwear jackets. Bookmark the permalink.